You have decided that this year you are going to use that backyard space to make your own garden from scratch. That is definitely an ambitious plan. But it can also be overwhelming. There are many things you have to keep in mind and plan ahead for, before starting a garden. Luckily, we are here to guide you. Today, we are going to provide you with the 5 main steps of how to plant a garden from scratch. After that, it’s up to you to get to work and plant the garden of your dreams. Before actually getting busy, you should have a clear plan in mind of what you want to achieve in your garden this year. If you want to be more efficient, you can even put it on paper. It is always useful to have a written goal. This will determine you to go through with it when things get rough. You can even hang it somewhere in your garden. In terms of how to plant a garden, having a garden goal is really important. For instance, maybe you want to plant a new type of flower every month. 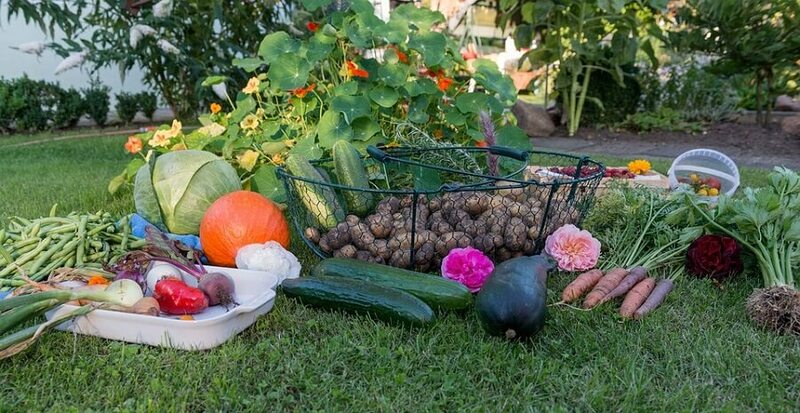 Or maybe you want to be able to eat fresh from your garden, and not buy vegetables at the supermarket. No matter the goal, make sure you stick to it. According to the goals you have just established, you should be realistic about the amount of space you have to make them come true. Not only that, but it is important to have a plan of how you are going to arrange everything. You won’t be able to learn how to plant a garden if you don’t learn how to use the space you have at its full potential. If it helps, you can sketch a plan on paper. It might help you visualize your future garden better. In order to know what to plant in your garden, you need to know what kind of plants and vegetables will grow in the soil you have. We suggest you do a soil structure test using a canning jar. According to what you find, there are things you can do to make your soil more suitable for planting. Usually, depending on the time you have to tend to it, you will have to decide how to plant a garden. Because it’s not enough to just plant what you want. You also have to water it, weed it, and so on. If you do not have that much time, we suggest you try some raised garden beds, as they are easier to tend to. Having enough sunlight is a really important element of a successfully grown plant. You have to make sure that your plants are oriented from north to south, this will provide the best sunlight exposure. Also, remember that if you want your garden to succeed, you have to offer it between 6 and 8 hours of sunlight a day. 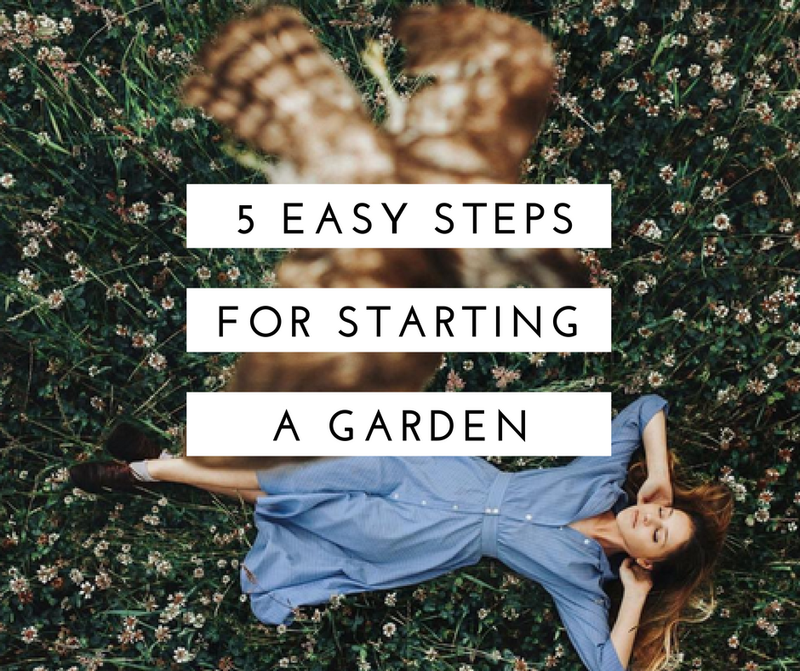 Now that you know the 5 basic steps of how to plant a garden, all you have to do is follow them and reap the fruits of your labor when the time is right. Good luck!